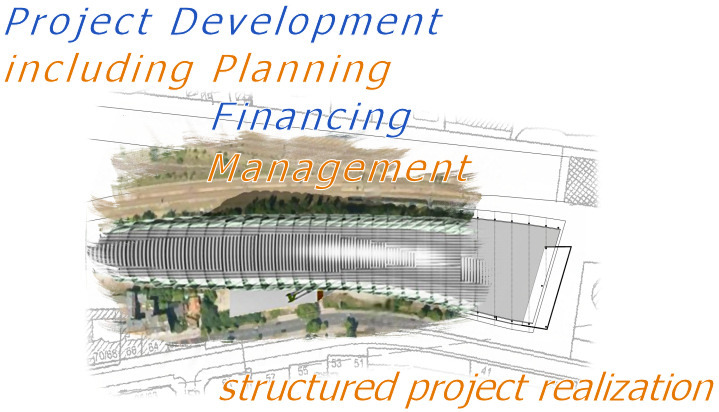 Our company is providing Project Finance solutions and project management worldwide since the year 2000. We have established a network of local representatives in the major markets to come in contact with projects and clients. We are mainly focused on developing countries with strong growth, large demand and underdeveloped financial markets. You can browse this website or download our company profile (pdf) to get further information.